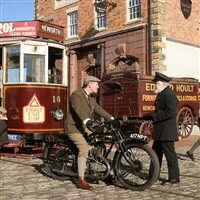 Enjoy festive fun and markets galore on this pre-Christmas tour to the North East cities of Durham and Newcastle. Combining charming, festive stalls with excellent high street names, this minibreak is the perfect opportunity to browse for gifts for your loved ones (and yourself!). Set in its own parkland, this modern hotel offers a restaurant, bar, lounge and leisure facilities including an indoor swimming pool, sauna, steam room and spa bath. All bedrooms are en-suite and offer TV and tea/making facilities. This Hotel has a lift. 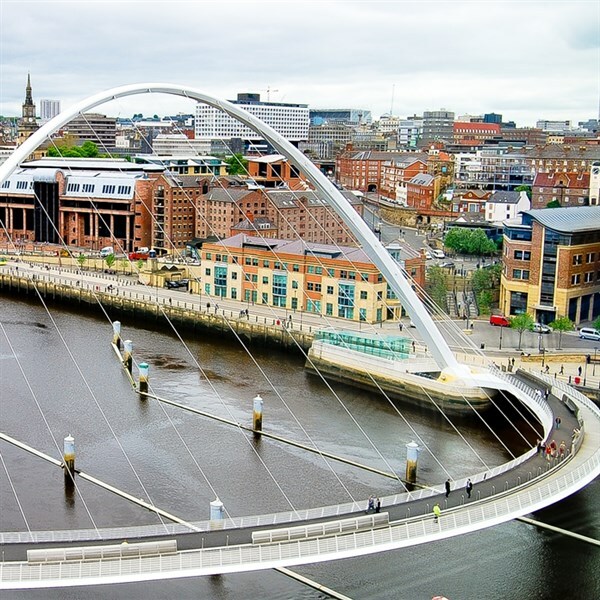 Your holiday includes a visits to Mainsgill Farm en-route to our hotel, a full day in Durham as time in Newcastle before returning to Lancashire. 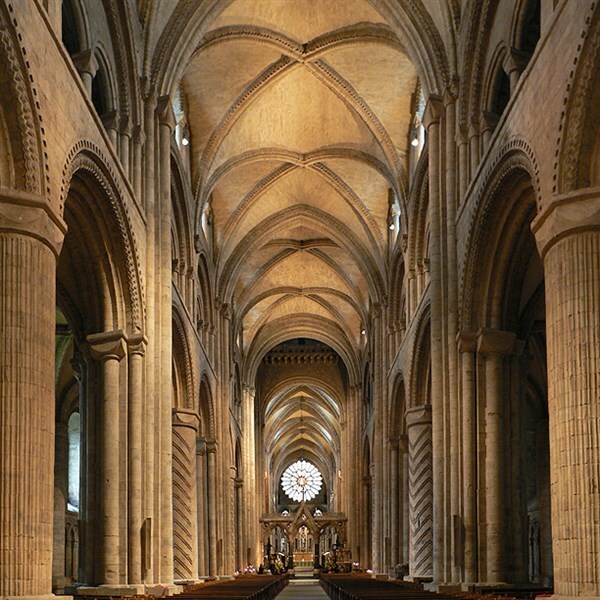 We spend a full day in Durham and the award winning Durham Christmas Festival. Boasting a wide range of entertainment around the World Heritage site of Durham Cathedral and Castle, this delightful Christmas event features a huge craft and gift marquee on Palace Green, housing countless stalls, amidst a background of seasonal music and carol singing in the nearby cathedral. 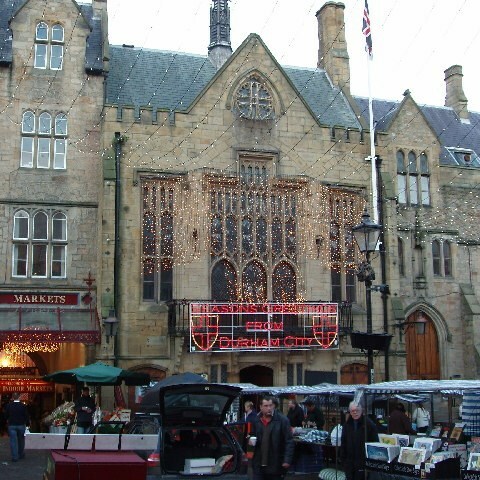 - Before returning to Lancashire, we spend some free time in the City of Newcastle where a Christmas Market can be found near the Greys Monument. Today we also see a 'Christmas Angel' as we call for a photo opportunity at the famous 'Angel of the North' landmark.